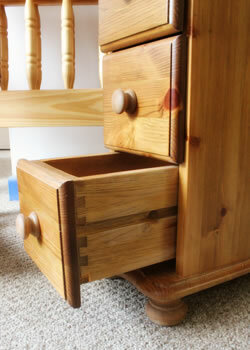 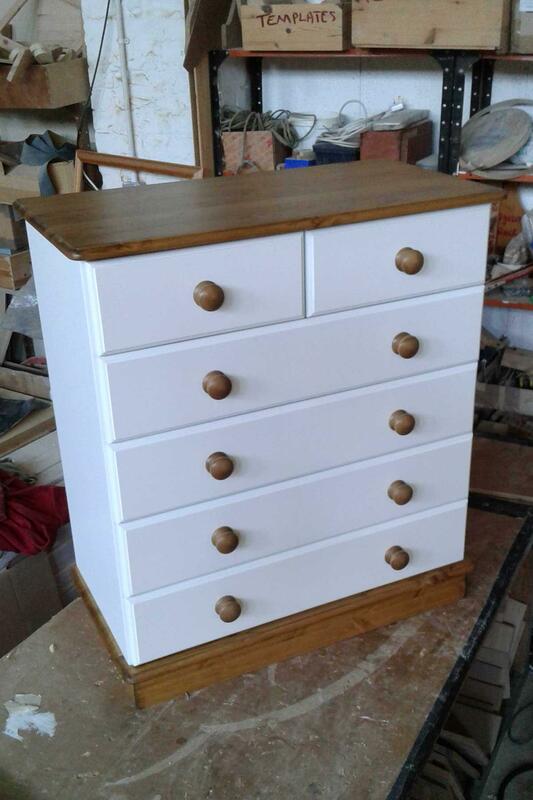 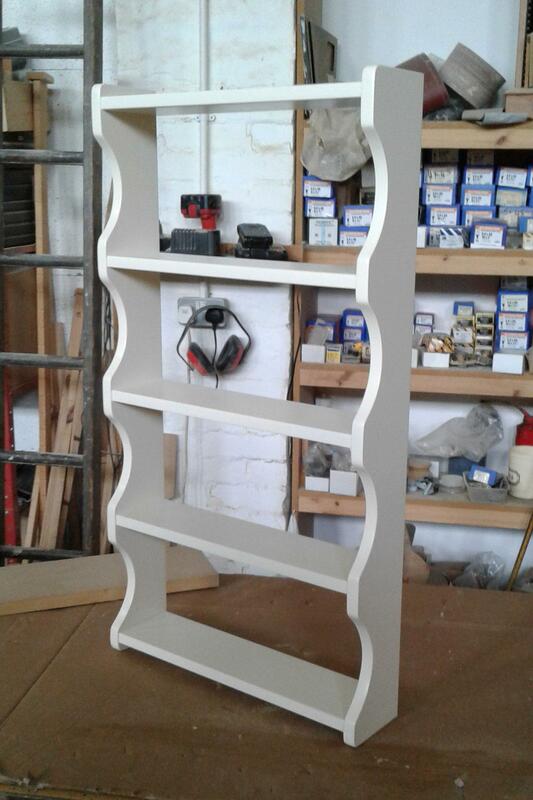 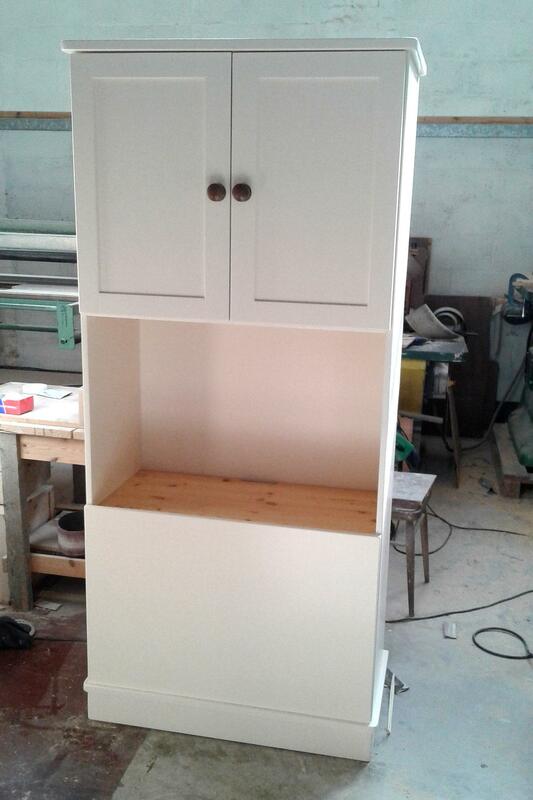 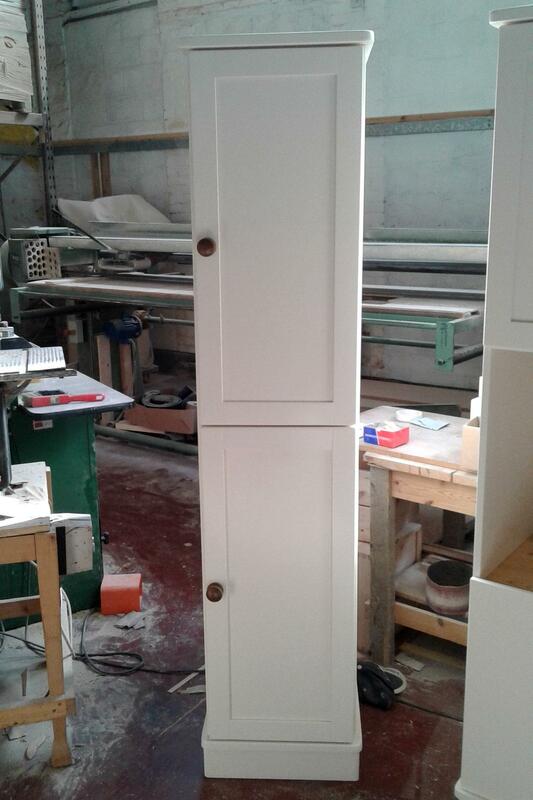 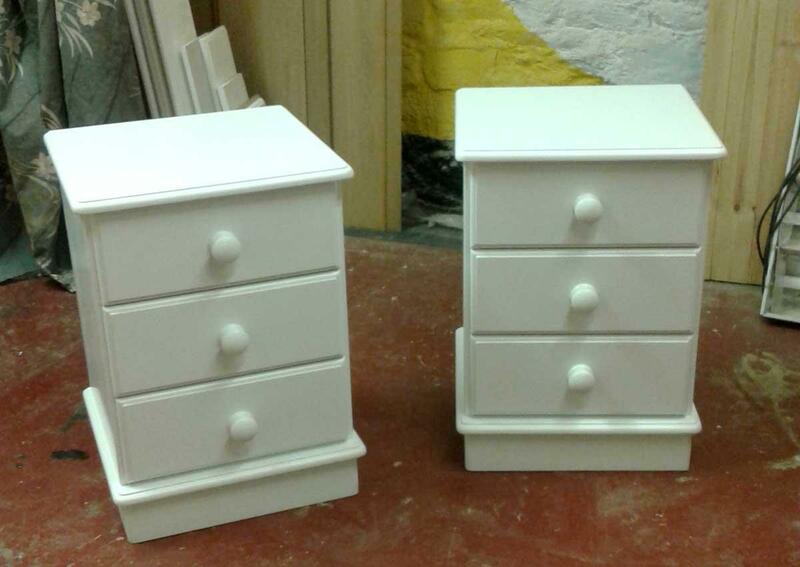 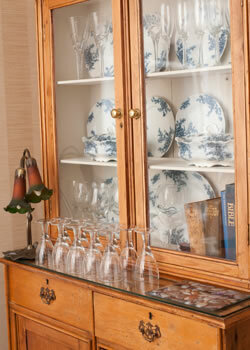 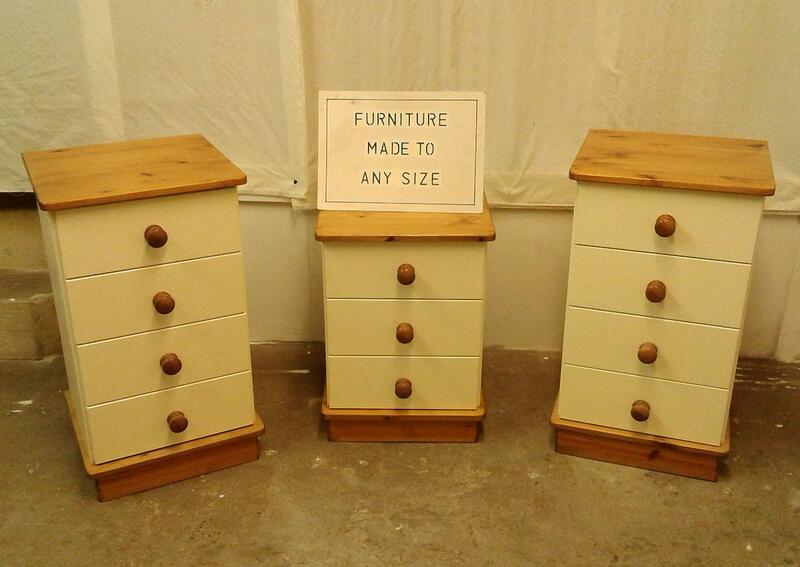 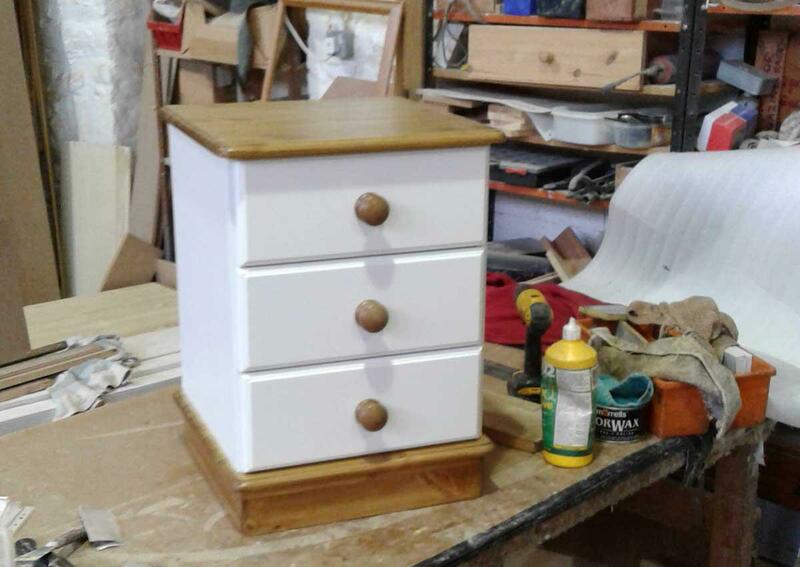 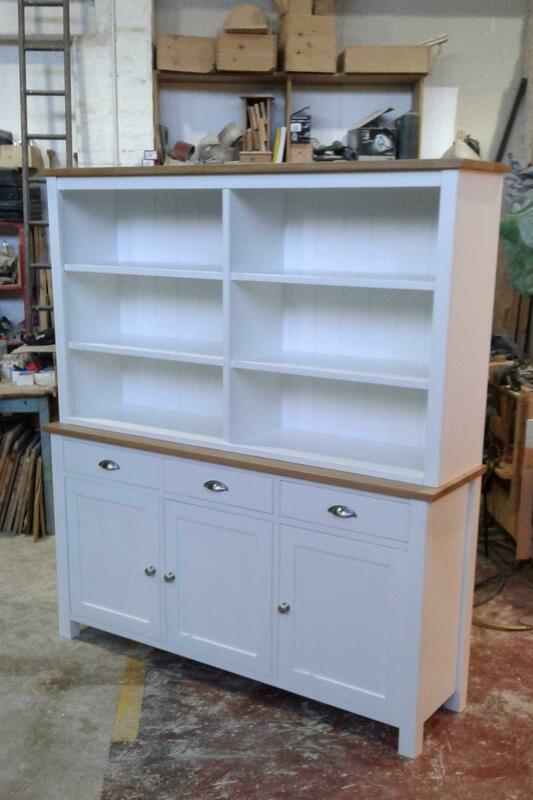 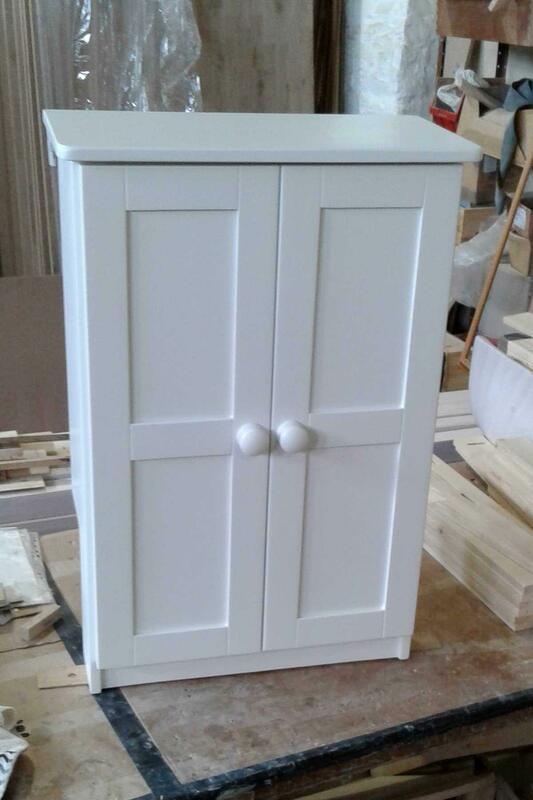 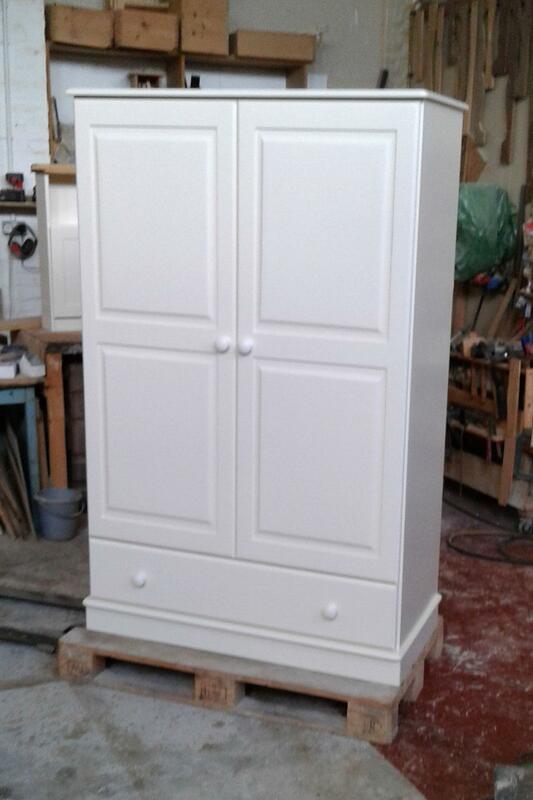 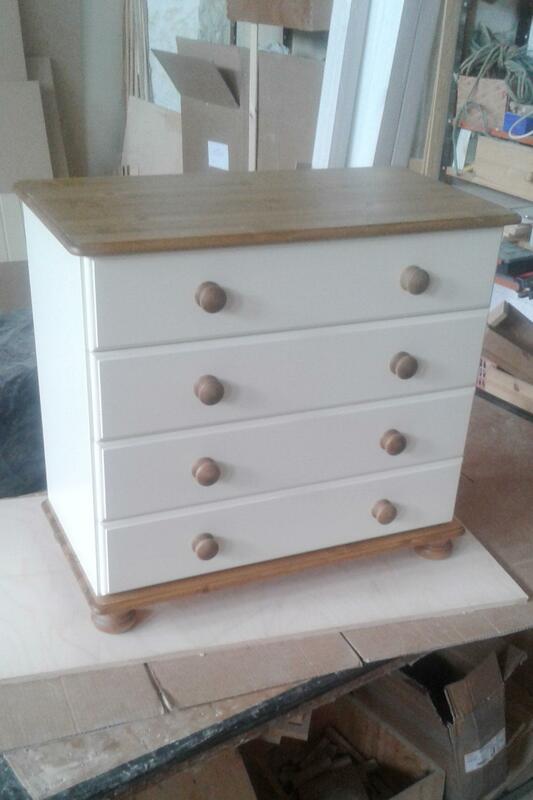 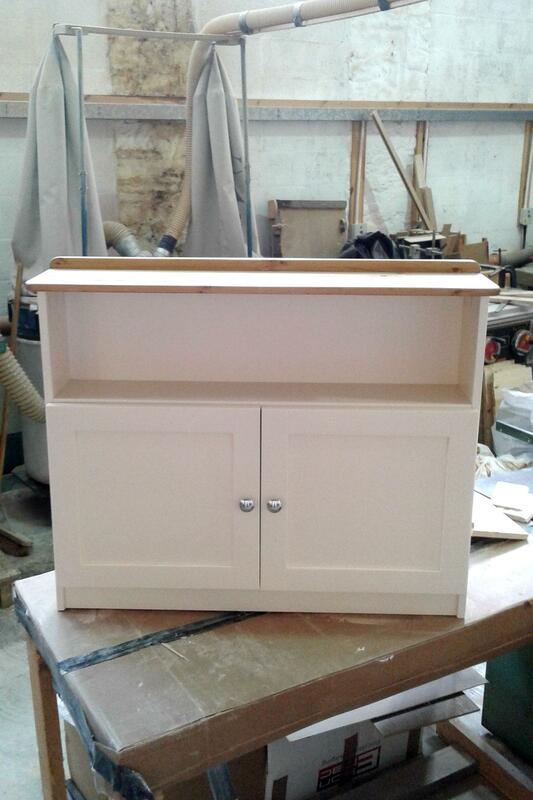 We offer a large range of painted furniture that can be finished in a colour of your choice. 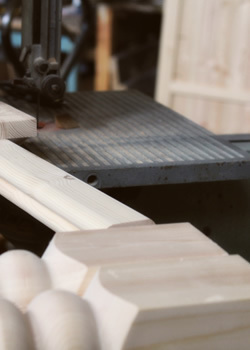 This means that you can always get exactly what you want. 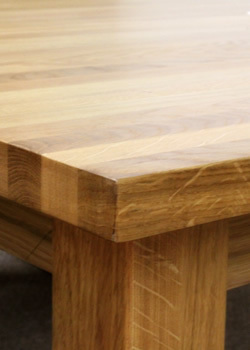 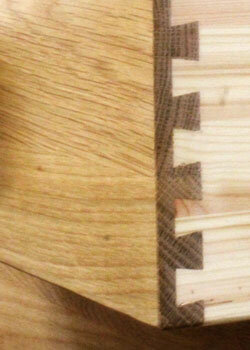 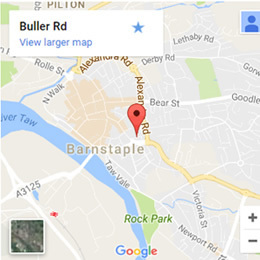 Please ask for a free quote - you may be surprised at the price. 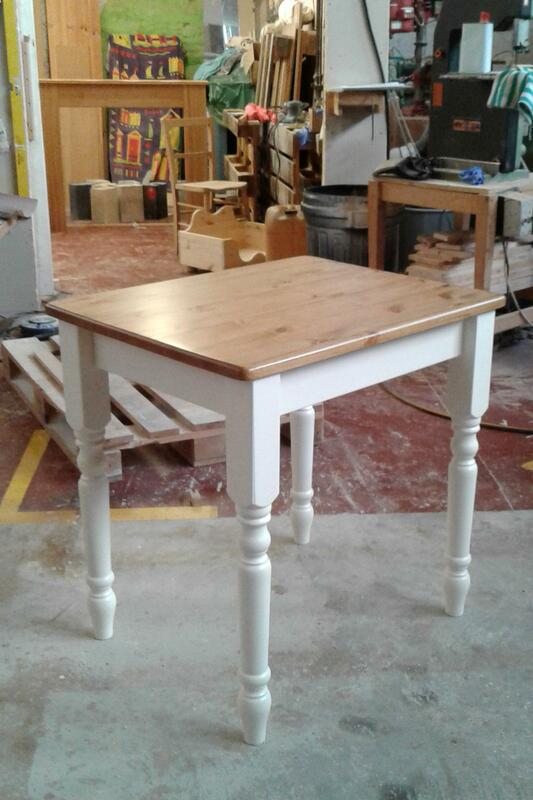 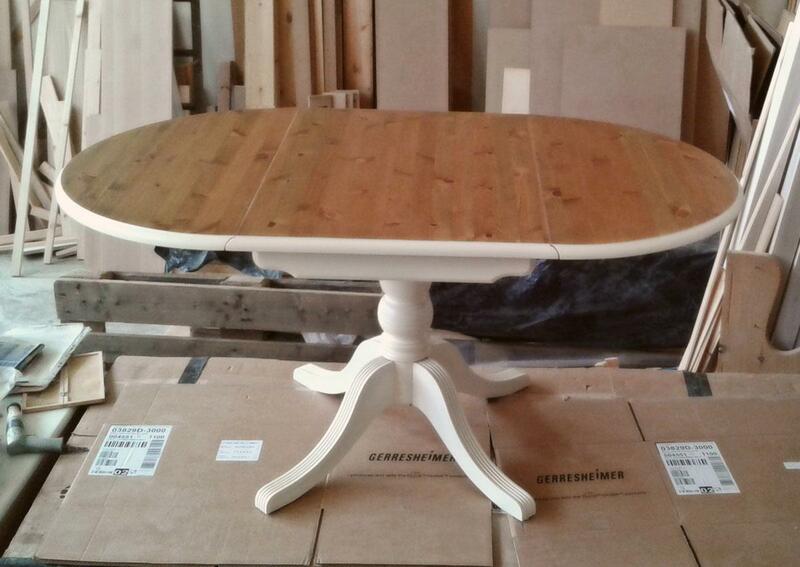 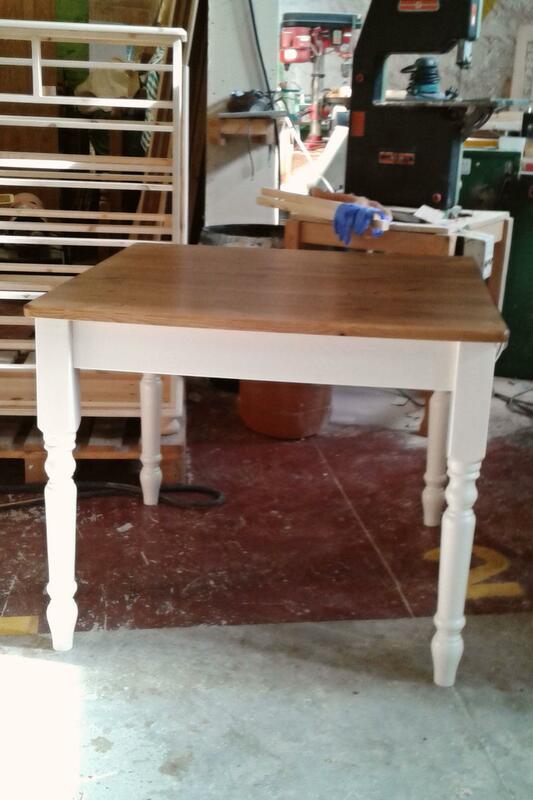 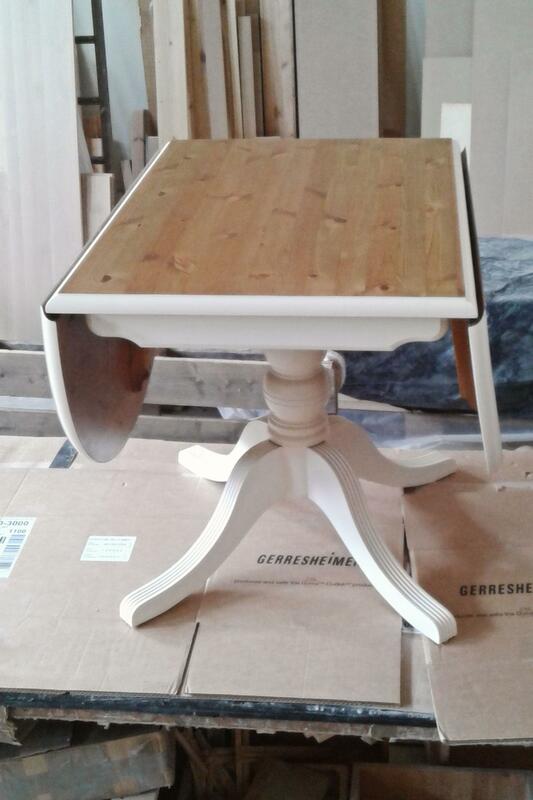 Custom made pine table with painted legs.